This article was also published by Público. Free movement of capital can be growth-enhancing if it channels savings towards productive use. 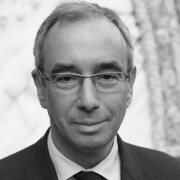 However, excessive reliance on capital flows can also be a source of vulnerability, as flows transmit shocks across borders and disrupt local financial systems, spilling over to the real economy. 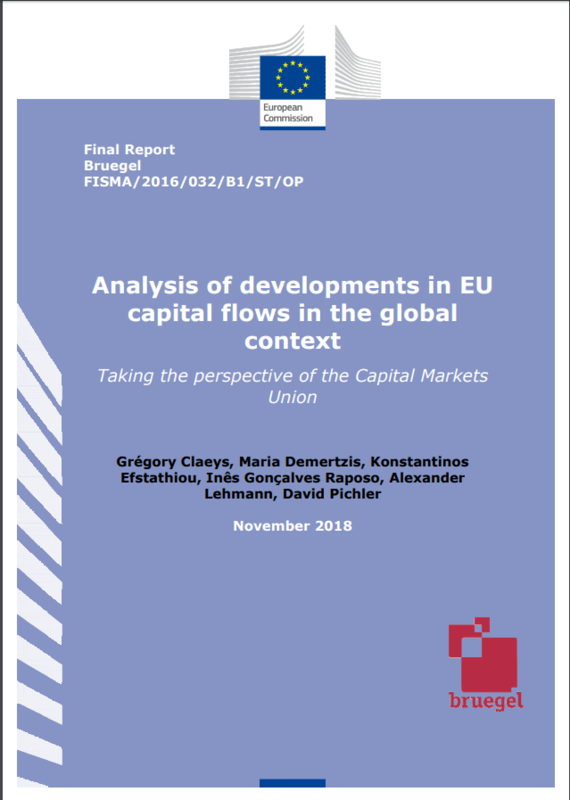 In our recent report, “Analysis of development in EU capital flows in the global context”, we analyse capital movements in the European Union in a global context. 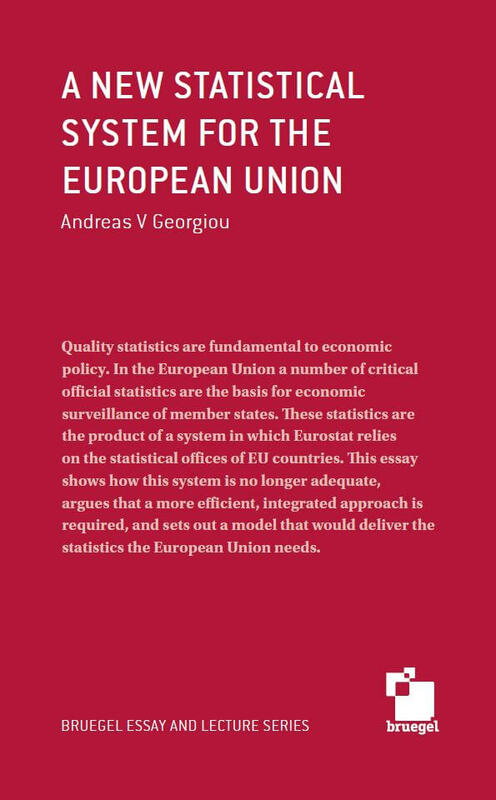 In this article, I focus mostly on the experience of Portugal and the euro area. In a closed system like that of international capital flows, imbalances are symmetric: by definition, aggregate savings in excess of domestic investment opportunities in one country are absorbed by other countries, creating claims on foreign residents. In the run-up to the global financial crisis, the so-called global imbalances grew to unprecedented levels, with some countries hoarding large sums of foreign assets, allowing others to spend more. Today, current account imbalances in the world are smaller than pre-crisis levels, but have been rising since 2015. Geographically, while the global surplus was concentrated in China and oil exporters in the pre-crisis period, capital is today mainly exported from the euro area, Japan and a few other advanced economies. Different paths of recovery and policy responses in advanced economies have played a role in this development, with monetary policy becoming more accommodating in response to the economic recovery of the euro area lagging behind that of the US. In fact, the euro area is today the world’s largest exporter of capital. Its excess savings have expanded since 2009, as a balanced saving-investments position gave place to a significant increase in net outflows of capital to the rest of the world. This is because, on the one hand, debtor countries (e.g. Portugal, Greece, Spain) have transitioned from being recipients to being providers of capital. Meanwhile, creditor countries, such as Germany and the Netherlands, continue to generate persistently high savings which are then channelled into high capital exports to the rest of the world. As a result, their foreign wealth as a share of their income has now reached a historical high. Behind the balanced accounts of the euro area as a whole in the 2000s were important divergences within the currency union, with countries in the periphery running persistently large deficits and those in the core generating sizeable surpluses. The global growth of cross-border capital flows following the introduction of the common currency mainly took the form of portfolio debt flows and inter-bank lending. In Portugal, one of the deficit countries, banks were the main intermediary of these pro-cyclical debt-type flows. Their volatility became evident in 2010, when the periphery saw capital outflows, as foreign investors offloaded debt issued by these countries. The magnitude of the capital outflows in Greece, Spain and Portugal qualified these episodes as “sudden stops”. 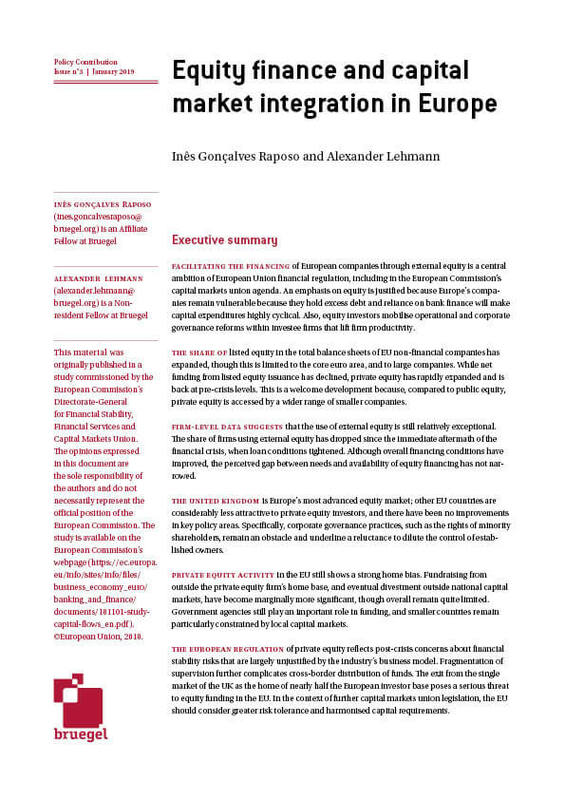 The ECB’s provision of liquidity helped to mitigate the outflow of private capital. Gradually, through a painful economic adjustment, Portugal became a net capital exporter by the beginning of 2013 and has remained one ever since. Today, it generates excess savings amounting to 1.5% of GDP. However, its foreign wealth position remains highly negative at -105% of GDP, due to the size of the previously accumulated imbalances. Moreover, although debt security liabilities have largely been reduced, inflows of foreign direct investment as well as the corresponding positions remain low. Direct investment in Portugal from the rest of the world has increased from 18% of GDP in 2009 to 34% of GDP in 2017, in net terms. Yet, it still pales in comparison to “other investment”, related mainly to cross-border loans, which accounts for 80% of all net foreign liabilities. This is important as the composition of capital flows can have consequences for financial stability: foreign direct investment flows and portfolio equity flows, contrary to the bank-lending flows, are less volatile and less prone to reversals. 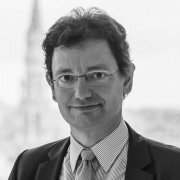 In light of these persisting vulnerabilities, the European Commission is pursuing work towards a capital markets union. Diversifying the financial system with deeper capital markets and a lower reliance on banks reduces vulnerability to financial crises through increased cross-border risk-sharing. It is true that small and medium enterprises may not reap direct benefits from bigger capital markets. It is also true that the share of small- and medium-sized enterprises is bigger in Portugal than in the rest of the euro zone. Hence, the impact of developing an integrated capital market would be smaller for Portugal relative to other countries. However, a project of this nature not only improves access and diversification of financing to big enterprises but, indirectly, frees up banking credit to small enterprises. Households can also benefit from diversification of investment options. More importantly, through a Capital Markets Union, the Portuguese economy is integrated in a network in which systemic risk is shared between countries, making it more resilient to future crisis.